In this article, we will walk you through the steps to configure your database environment with a master encryption key and a keystore. I have been using the same procedure to Backup and Recovery into the Oracle cloud. And in the cloud, I don’t like to type in passwords manually for every action or write passwords in backup and restore scripts. Now the master key has to defined. When you have already defined a wallet earlier and deleted the keys, you have to set the undocumented parameter to set the master key again. Otherwise you get an ORA-28374: typed master key not found in wallet error. See Master Note For Transparent Data Encryption ( TDE ) (Doc ID 1228046.1) for further information. 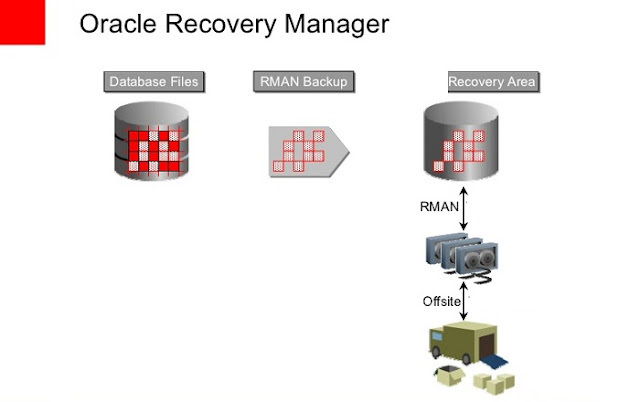 A simple RMAN controlfile backup into the Oracle cloud.